While the name may be similar to the 2018 version, everything about this new version is different. With foot tapping beats and an extremely catchy tune, this new song is definitely gearing up to be the party anthem of the season! Composed by Tanishk Bagchi, the track is sung by Tony Kakkar and Neha Kakkar. Listen to it here and now! Featuring Kartik Aaryan and Kriti Sanon in the lead roles, this song is all about glittery clothes, quirky dance moves and intense wooing skills. While the first song from this film was all things romantic and gooey, this new song is all things peppy and upbeat! The trailer for Kartik Aaryan’s and Kriti Sanon’s highly anticipated film was released earlier this year and by the looks of things, Lukka Chuppi is going to be another sweeping success! Talking about how Vinod (played by Kartik) and Rashmi (Kriti) choose to have a live in relationship rather than getting married, Luka Chuppi tells the story of what happens when people try to break societal norms. Directed by Laxman Utekar and produced by Maddock Films, Lukka Chuppi also stars Aparshakti Khurana, Pankaj Tripathi and Vinay Pathak. 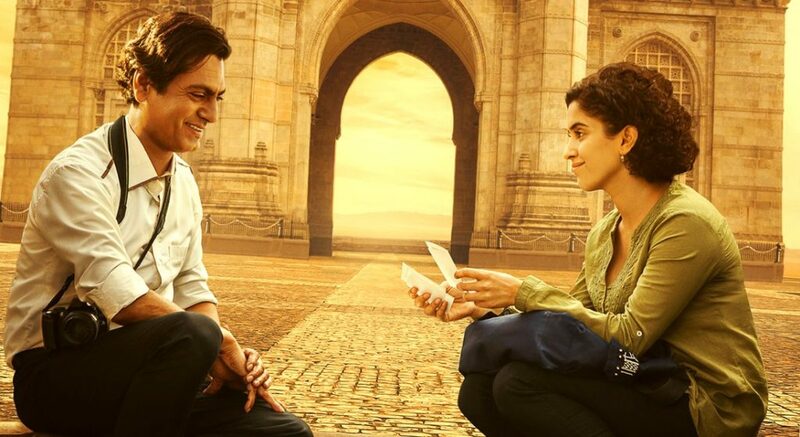 A love story with a unique twist, the movie is scheduled to hit the screens on 1st March this year!